If visiting the LOVE statue with a couple of cheesesteaks just won’t cut it this year, here are some romantic ideas that will surely make for a memorable Valentine’s Day in Philadelphia. From exploring the best hot chocolate to a night at the opera, there is something on this list for every couple. You don’t need a passport to experience a night in Paris with your loved one. The revered London Grill recently gained a little sister in the Paris Wine Bar, an gorgeous and intimate eatery which offers exclusively local and sustainable wines from Pennsylvania. Their food menu features delicious French cuisine such as Croque Madame and Quiche Lorraine, and often they have live artists classic French music playing as well. Best of all, they are offering Valentine’s Happy Hour plates all of this weekend and Tuesday, so be sure to make a reservation today. Feeling fancy? Impress your significant other with tickets to Opera Philadelphia. There are few things better than listening to glorious music at the stunning Academy of Music. 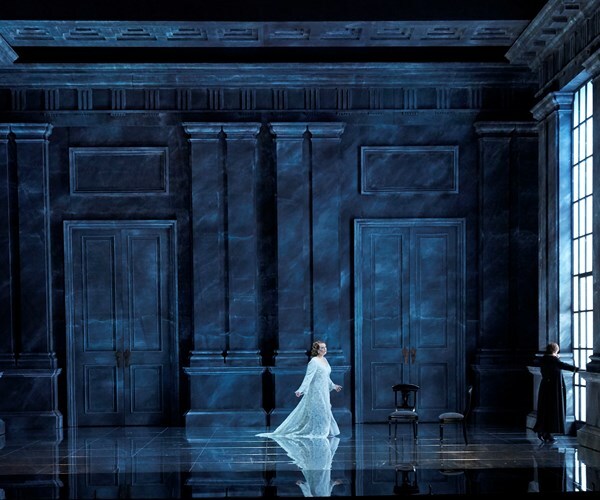 Opera Philadelphia’s latest production of Tancredi features the beautiful music of a young Rossini and tells the tragic, post-war love story of the exiled soldier Tancredi and the beautiful Amenaide. You can get seats starting at $19 through TodayTix, so you won’t have to break the bank for a memorable night out. 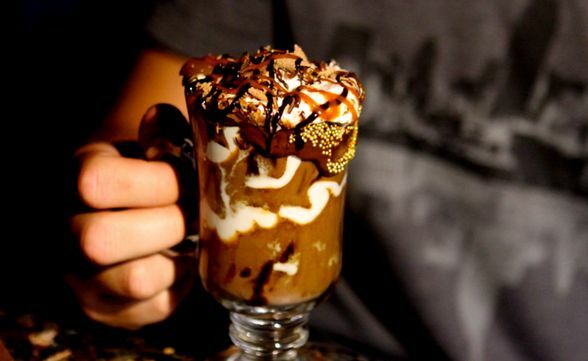 Escape the cold and experience the best hot chocolate in Philadelphia at RIM Cafe. Located in the famous Italian market, this cozy expresso bar is run with love by owners René and Belle. They pour love into every dish and are always up for a chat. 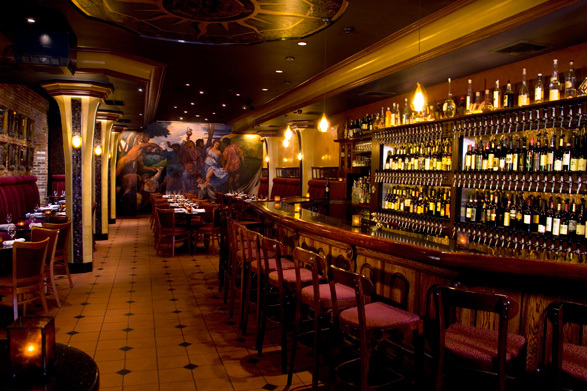 Their memories are strewn across the walls and ceiling of the establishment, making any visitor feel right at home. RIM Cafe also features some delectable desserts that are perfecting for sharing. 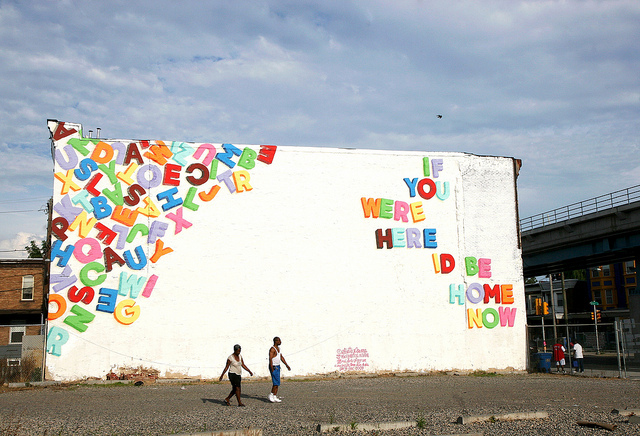 For a unique and whimsical journey, consider going on a tour of the Love Letter Project murals. You may have seen some of this art around town, but did you know they are part of a series of over 50 rooftop murals and street-level paintings by artist Stephen Powers? Make your way in and around the Market Street corridor in West Philadelphia on a guided tour to learn more about what makes these murals so interesting and special. Tours begin at the Pennsylvania Academy of the Fine Arts Hamilton Building, located at 128 N. Broad Street (starting times vary). Inside a nondescript office building on Washington Square exists a stunning piece of art that is wonderful to experience with the one you love. 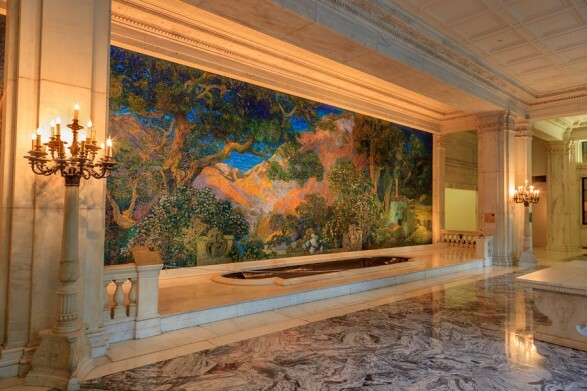 Dream Garden, designed by Philadelphia native Maxfield Parrish and produced by Tiffany’s, is a 15 × 49-foot mosaic of more than 100,000 pieces of favrile glass. You sit in a gorgeous marble hall as you witness the stunning art and colors that make up the peaceful but powerful pastoral scene. The lobby is free and open Monday through Saturday. 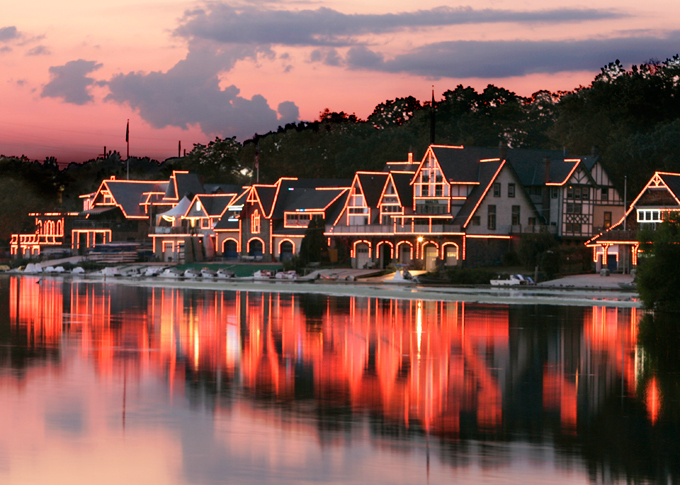 You have probably passed the famous Boathouse Row from afar on your way in and out of Philly, but Valentine’s Day is the perfect opportunity to finally experience the scene in person. We recommend heading to Cosmic Cafe on the Row right before sunset. Enjoy the restaurant’s organic farm-to-table dishes as you witness the setting sun and surrounding boathouse lights reflected in the river. If it’s not too cold, Cosmic Cafe will open up its patio for an even closer, even more romantic view. Be sure to let us know if our list helped you make plans on Valentine’s or another date night on Facebook or Twitter.